aperture is large in relation to the diameter of the wire. 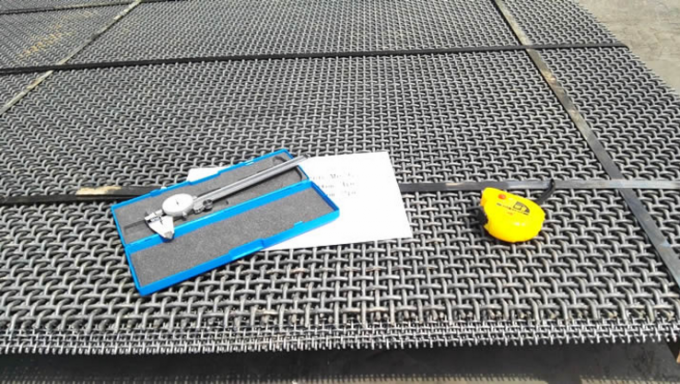 High tensile strength and durability. 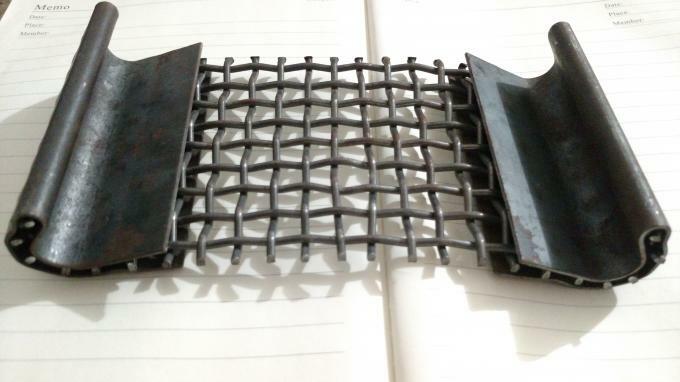 Spring steel screen mesh can be used as screen deck in the vibrating screen, crusher screen, mining screen, quarrying screen and other machines. 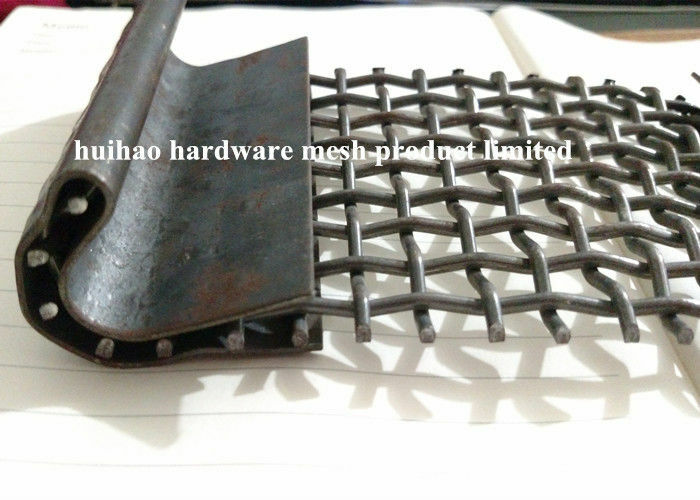 It can be used as the trommel screen mesh to improve the separation efficiency and safe. It can be used in the coal, power plant, chemical, mining, cement, quarrying, iron, metallurgy and other industries.